The Parc Saint Léger is a contemporary art centre at the forefront of creation. A lively, experimental and convivial place, it spearheads exciting projects for artists and the public, developing a dialogue between the art world and the local area, through training and awareness programmes. The art centre is located in the heart of a park, two hours from Paris, on the site of the former thermal spa of Pougues-les-Eaux. The premises dates from the 19th century and it was renovated in 1998 to accommodate the exhibition space, offices and artists’ accommodation. The 460m2 exhibition space, split into two levels, is situated in the former bottling factory. In the reception area, there is a documentation centre, with a collection of 5 000 books that are available for consultation on site, and a sales outlet for the Parc Saint Léger’s publications and co-publications. On site, the art centre holds monographic or collective exhibitions, along with talks and events, which allow the public access to national and international arts news. In addition, it reinforces its action among artists through its residency programme – Résidences Secondaires – as well as the production of works and publications of books and artists’ catalogues. Maintaining a constant dialogue with the local area and its stakeholders, the art centre also develops a decentralised focus for the whole Nièvre department, known as Parc Saint Léger Hors les Murs. This programme involves the production of works, exhibitions or events, which are always created through discussions with its host partners: museums, heritage sites, educational institutions, social welfare centres, associations and so on. In this context, it is a question of providing artists with places for experimentation and, in terms of the public, providing encounters with contemporary art in environments that are sometimes isolated from cultural practices. The public service department of the Parc Saint Léger accompanies all of the exhibitions by devising events and mediation tools that are appropriate for all audiences. Through a varied activities programme (tours, talks, conferences, workshops etc. ), the public service department guides different audiences in a sensitive approach to the works and fosters understanding of the concerns and problematics of contemporary creation. 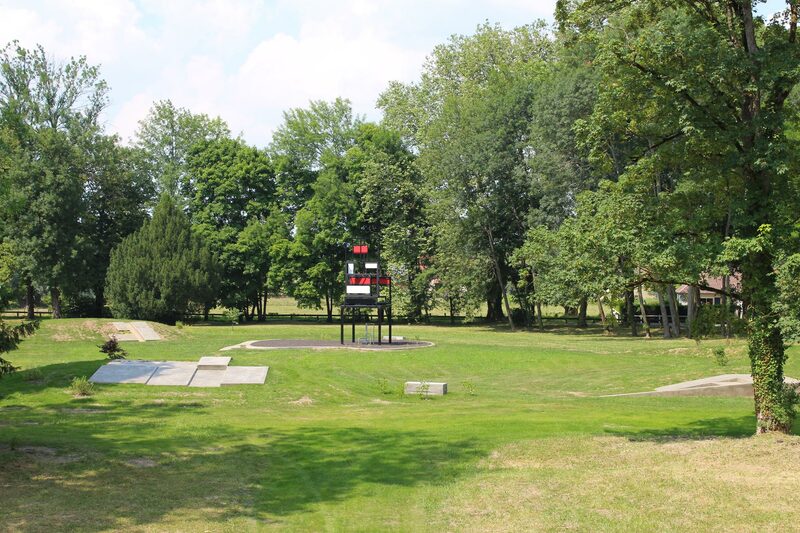 The Parc Saint Léger has been able to use its implantation within a rural area to best advantage, by promoting its position as a reactive laboratory that is fully committed to the artists and the public. 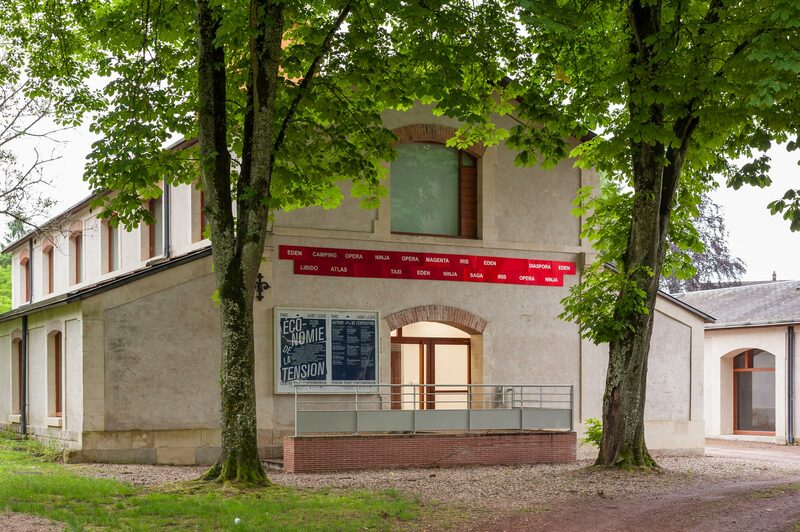 Under the stewardship of Sandra Patron since 2007, the Parc Saint Léger now has a solid foothold within contemporary art networks both in France and abroad, and has had a decisive impact on its local area through a wide range of partnerships and awareness-raising actions. The Parc Saint Léger is a member of D.C.A (Association pour le Développement des Centres d’Art) – which federates 51 institutions in France, and Arts en résidence – réseau national.